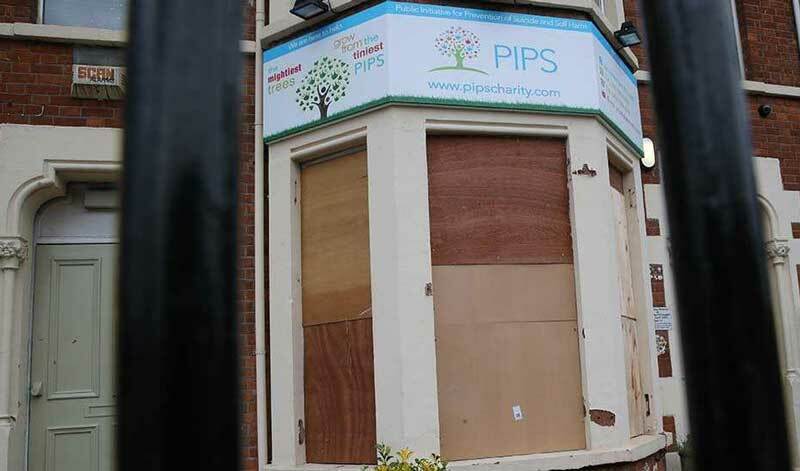 A man is in hospital after a brick bounced back and hit him when he allegedly threw it at the office of a charity in north Belfast, Northern Ireland. 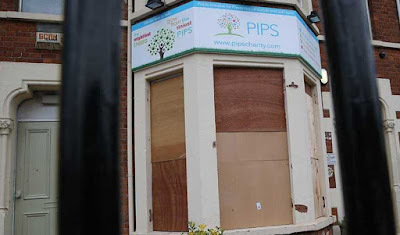 The front windows of the the Public Initiative for Prevention of Suicide (PIPS) property were smashed in the incident on Wednesday evening. A number of people were in the premises at the time but were not injured. The man, who is in his 40s, reportedly threw a brick at the window but it bounced back and hit him on the head. He was arrested at the scene and is currently being treated in hospital for a head injury. 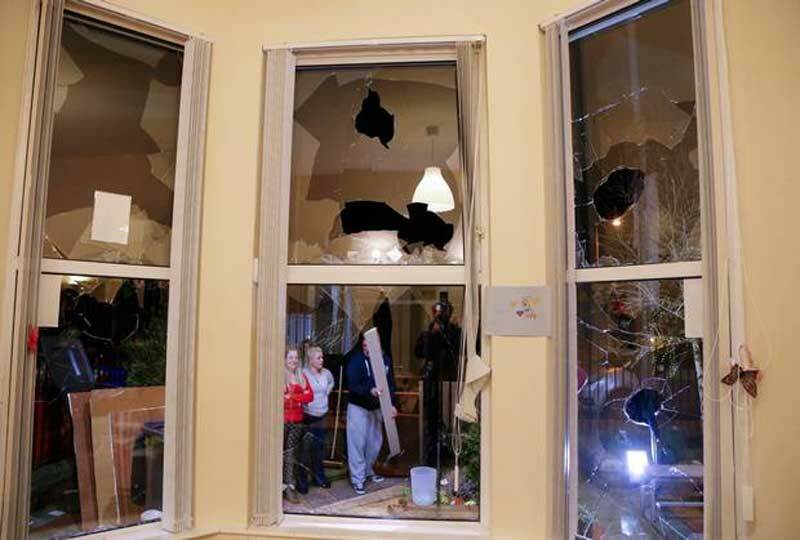 Police said they are investigating criminal damage at the property and enquiries are continuing.